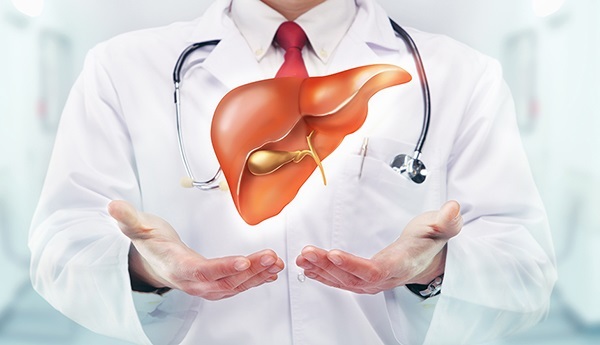 Who Is At Risk Of Fatty Liver Disease? 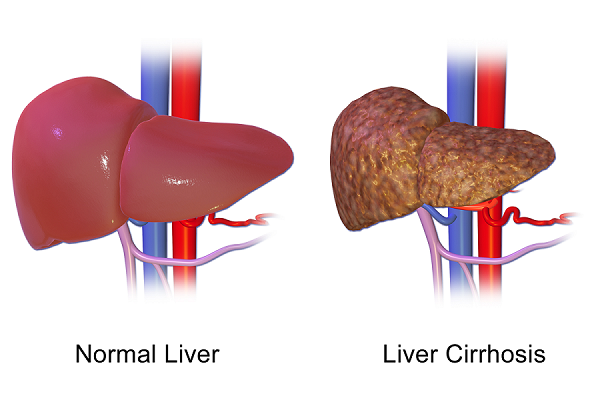 An excess of the build-up of fats in the cells of the liver leads to fatty liver. It is a condition which at times does not show any sympt..
Fatty liver is a health condition which affects a lot of individuals these days throughout the world. In order to avoid the increase in th..